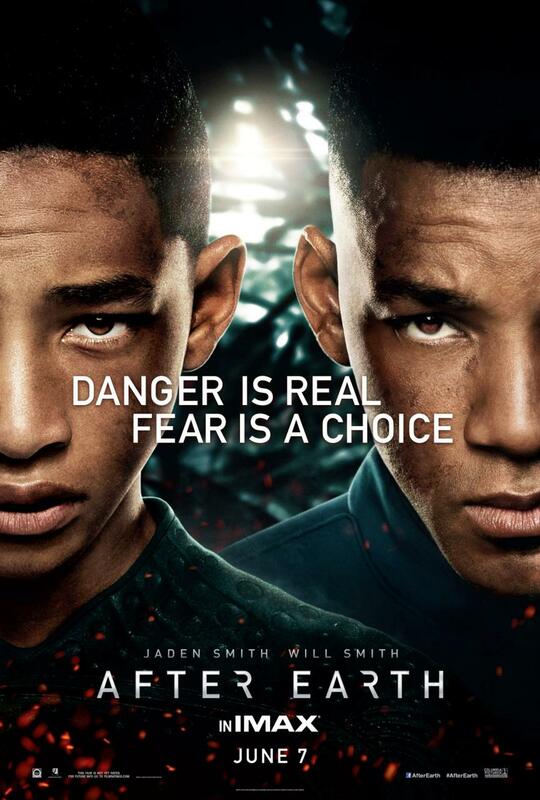 AFTER EARTH First TV Spot! 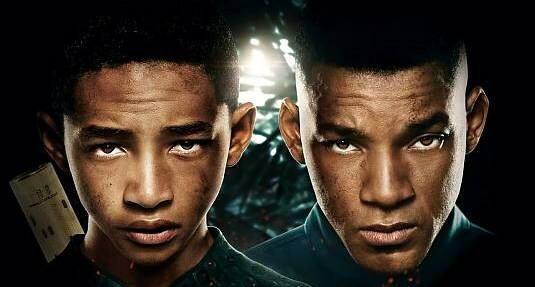 AFTER EARTH Reveals First TV Spot! So, you already know the story: one thousand years after the departure from Earth we have the Ranger Corps led by General Cypher Raige (a wise but cold and emotionless father) and his teenage son, Kitai, one of the training recruits. A crash landing leaves Kitai and his father Cypher stranded on Earth – with Cypher critically injured, Kitai must embark on a perilous journey to signal for help, facing uncharted terrain, evolved animal species that now rule the planet, and an unstoppable alien creature that escaped during the crash. Father and son must learn to work together and trust one another if they want any chance of returning home. 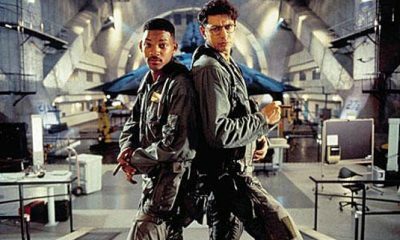 Beside Will and Jaden Smith, the rest of the After Earth cast includes Isabelle Fuhrman, Kristofer Hivju, Zoe Kravitz and Gabriel Caste, and the movie is set to open on June 7th, 2013. FAST & FURIOUS 6 Clip From MTV Movie Awards 2013! 20 New THE BIG WEDDING Photos & Cast Featurette!